Paterson is a bus driver in the city of Paterson, New Jersey — they share the name. He’s also a poet, recording his daily observations and thoughts in the form of beautiful prose. Paterson thrives on routine: he drives his bus route, he goes home for dinner with his wife Laura, he walks his dog, he visits his local bar for one beer. 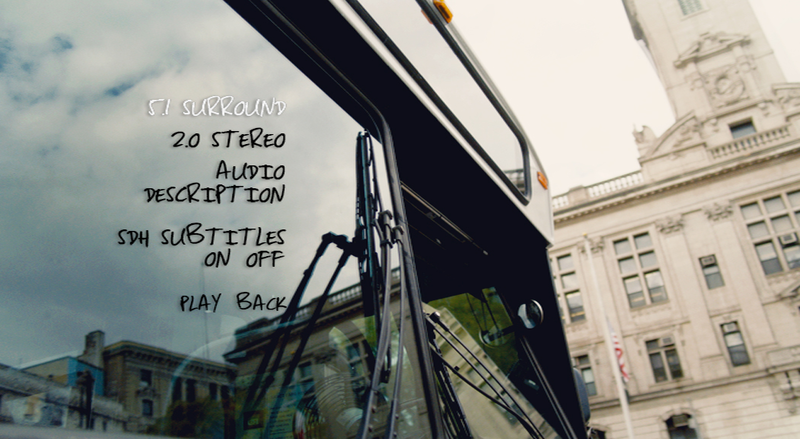 By contrast, Laura’s world is ever-changing, with new projects and ideas striking her daily. 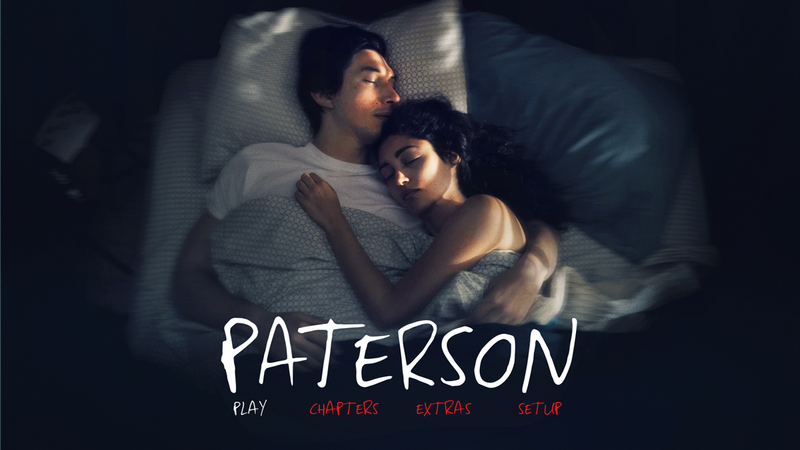 During the course of one fateful week, Paterson experiences both triumph and disaster, and finds inspiration from the most unlikely source. A sublime new film from Jim Jarmusch (Only Lovers Left Alive), starring Adam Driver (Star Wars: Force Awakens) and Golshifteh Farahani (Rosewater).